This creative direct mail campaign played with the idea of predicting your future with certainty and a nod to Spanish Tarot card reading and fortune telling (tying in the fact that SEAT is Spanish). With PCP finance you know exactly where you’ll be in three years. Nothing is left to chance. With a guaranteed future value on your car there’s no fear of greater depreciation or worry about your car’s worth. You know you’ll be able to change your car for a new one in three years. That’s certainty! We developed a really distinctive type and graphic style that could also be applied to further communications on PCP. 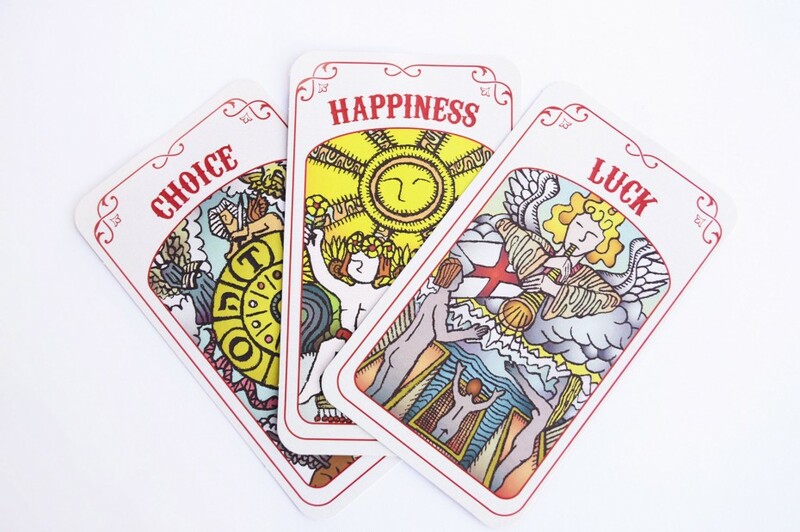 We featured customised Tarot cards that weave the key benefits of PCP finance in to the imagery while highlighting relevant customer benefits on the back of each card.